Founded in 1974 under the title, International Conference on Submillimeter Waves and their Applications, today's International Conference on Infrared, Millimeter, and Terahertz Waves (IRMMW-THz) continues to grow in scope and stature. The conference and its long standing accompanying monthly publication, now known as the Journal of Infrared, Millimeter and Terahertz Waves (JIMT), were among the very first scientific outlets for the burgeoning field of far infrared research. 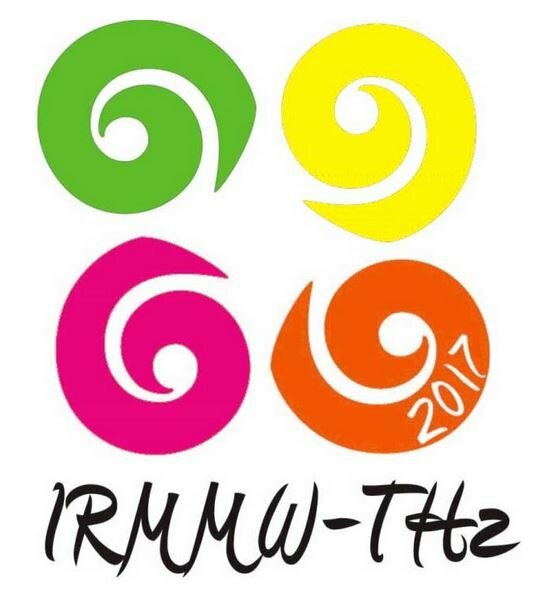 We continue expanding our international sales network and are happy that Mr. Roberto Fernandez Hernandez, form Satelsa S.A. de C.V our Mexican sales partner will be assisting us at our booth # 17 at IRMMW-THz 2017 by providing their best expertise and local endorsement. There is not doubt that their professionalism will add value to our product proposition for a number of research and industrial clients alike seeking the way to employ great potential of THz imaging. We invite all member of the world THz-community to stop by at their booth and get a first-hand experience of the soft touch of our non-invasive inspection technology and get a live check of its capabilities. This includes testing your materials samples right on the spot! Why not! Looking forward to meet you in Mexico!